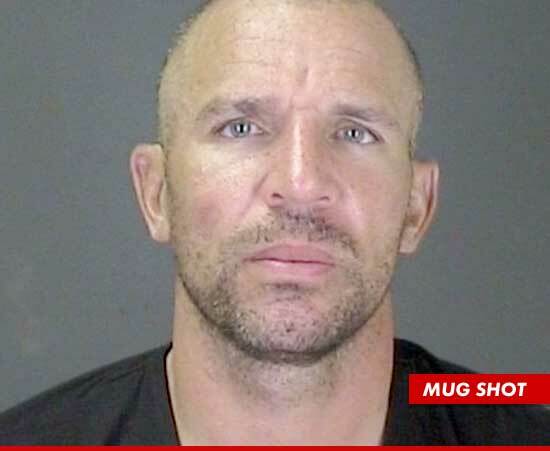 Details: Just three days after Kidd’s introductory press conference welcoming him to the Knicks, he continued to celebrate by driving drunk in Long Island and crashing into a telephone pole. This was Kidd’s third career arrest, spanning three decades, and his first in over 11 years. Posted on 03/01/2013, in 2010's, 2012, Drunk Driving, K, New York Knicks. Bookmark the permalink. Leave a comment.